On August 19, 2014 Tyler Maddox was a victim of an unfortunate accident, where he was shot in his left eye. The bullet crossed over his right eye, impairing Tyler's vision. Emergency Surgery was performed within hours of the accident, to remove a blood clot. Tyler was then placed in a medically induced coma to prevent swelling of the brain. Tyler was discharged ten days later after an amazing recovery. 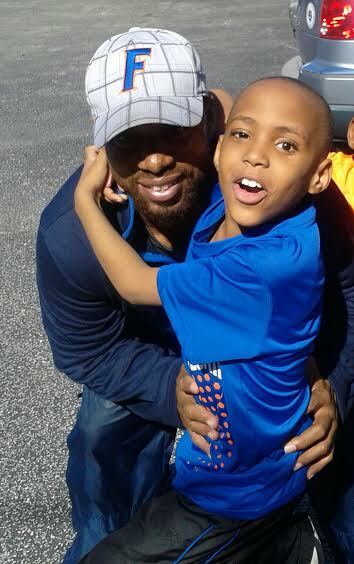 Tyler was able to walk out of the hospital with very little assistance, only needing to be guided where he was going. Tyler has since returned to school where he is learning to type and read braille. Tyler is also learning to maneuver with a walking stick. While Tyler has suffered from a life changing accident he continues to excel in the classroom and in life. Tyler is tops in his class in Math and on Tuesday February 24, 2015 Tyler was recognized at Colson Elementary School as Student of the Month. On Monday May 11, 2015 Tyler Maddox recognized light for the first time since the accident took place. 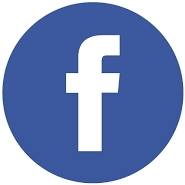 Tyler has a page on Facebook which is updated routinely with Tyler's progress "Tyler's New Vision". Tyler enjoys fishing, shooting basketball, and other outdoor sports with his twin brother Tyrique and younger brother Quintin. Tyler Maddox has a great work ethic, a beautiful smile, and a positive outlook on life. The Maddox Family would like to thank their Postal Family for all the prayers, cards, calls, and other forms of care and concern. The Tampa Area Local and Postal Workers throughout the State of Florida, thank you. Tyler Maddox is the son of Reggie Maddox Asst. Clerk Craft Director Tampa Area Local 259. Congratulations to USPS Ft. Myers P&DC Clerk Craft Employee and APWU Member Dan Williamson and his wife Kara! 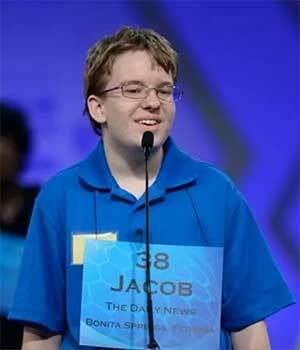 Their son Jacob has made it to the final 12 kids in the Scripps National Spelling Bee. The finals are tonight on ESPN at 8pm. Jacob won the Lee County Florida Spelling Bee earlier this year and was one of 281 kids nationally to make it to Washington DC. Jacob has worked very hard to make it this far and his excitement will clearly show. Great Job and Good Luck to Jacob tonight!